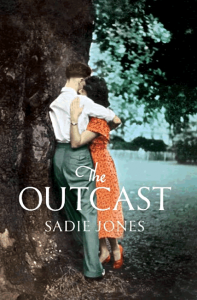 [Enright] is that rare thing: a very, very good writer… I settled into the book in a way I hadn’t done for weeks; the world of it seemed to me more transfixingly real than anything else, for the time I was reading it. When a writer of Enright’s quality pays such attention to the way that things really are, all we can do is pay rapt attention back. 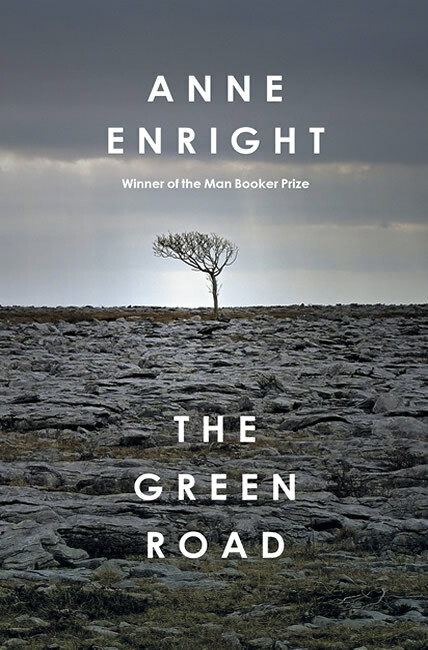 Anne Enright is one of Ireland’s most feted writers and The Green Road will only cement her position. 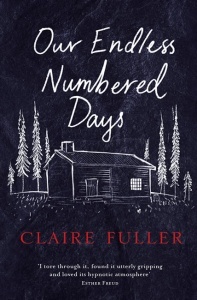 Her extraordinary powers of description can crystallise a moment or a whole period of history in the tightest of prose and make this saga of family relationships… a must-read. 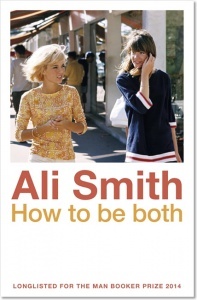 This novel should confirm Enright’s status as one of our (their?) greatest living novelists. I hope she can be persuaded to do a sequel. Black cover with gold coloured text on spine, dark blue endpapers, and blue and silver decorative head and tail bands. Super matt with matt lamination and a gloss UV finish to the title and author text.